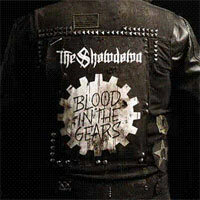 The Showdown's new album , Blood In The Gears, represents the band down to its DNA, on the cellular level. Blood allows your body to survive. Gears make the machines move. This rifftacular Tennessee band's gears are greased with the blood of their passion. And the end result is electrifying.